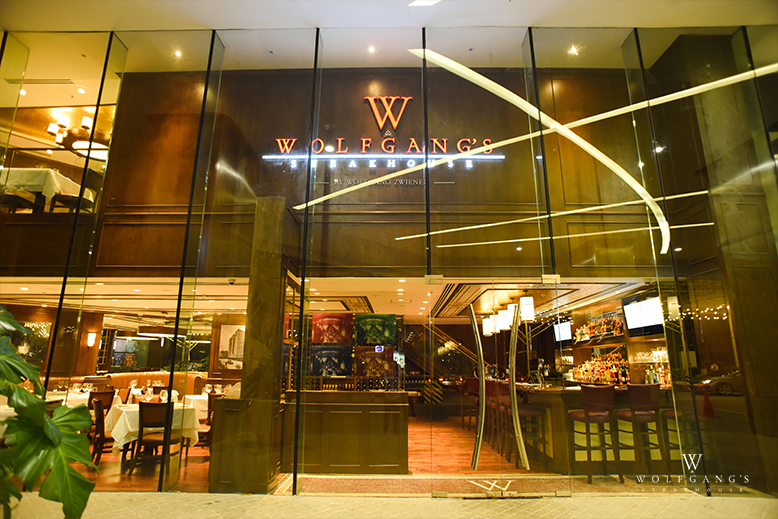 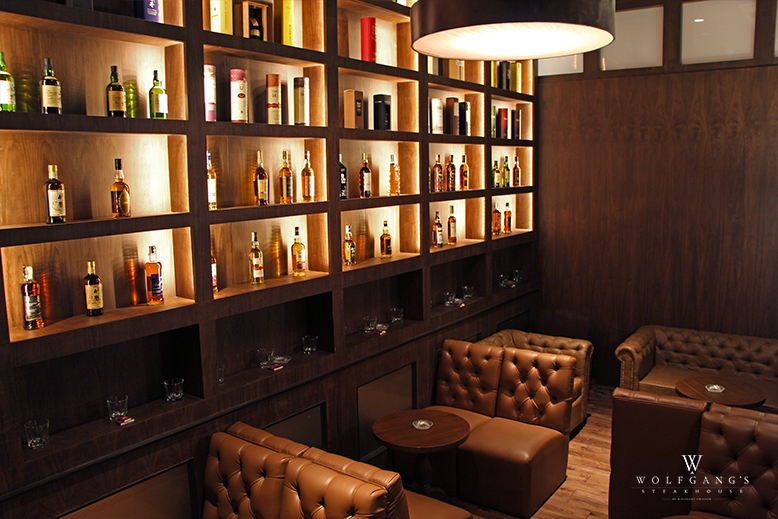 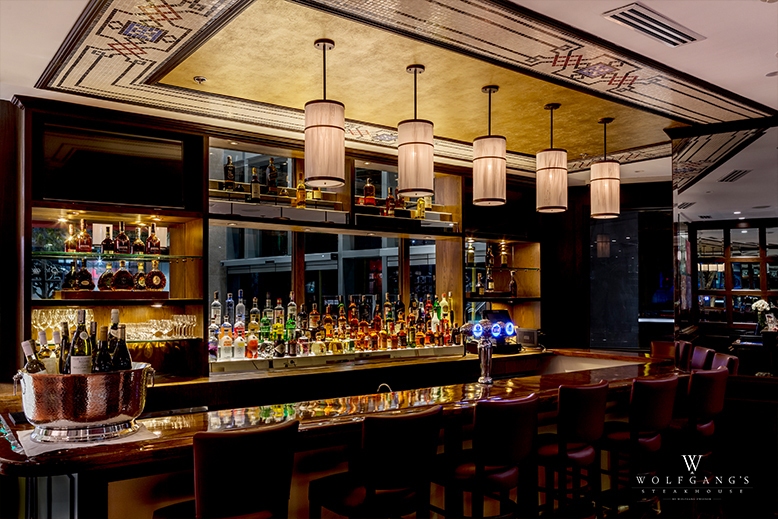 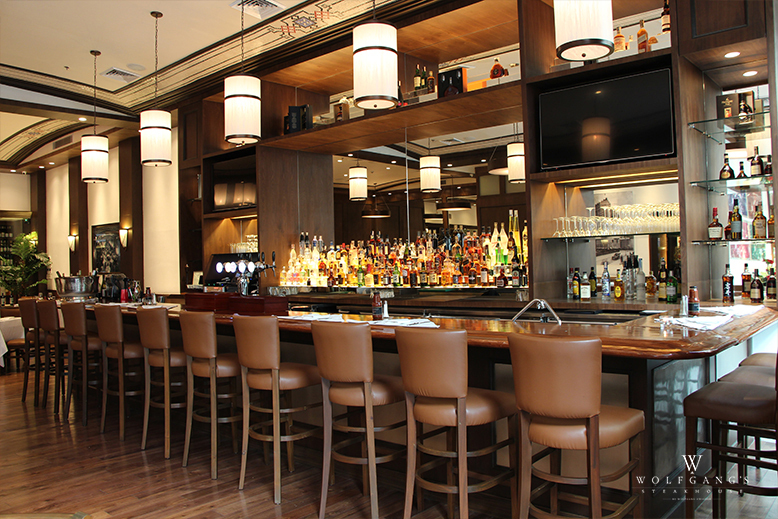 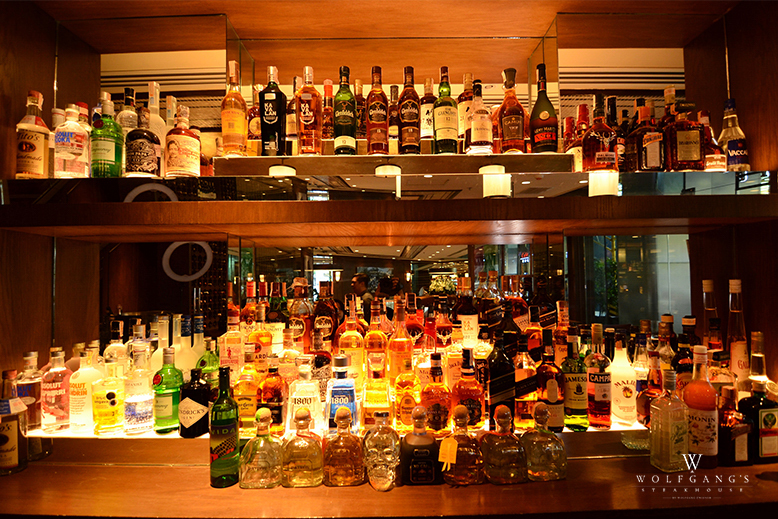 Enter the restaurant and you will be welcomed by a warm mahogany bar with a wide selection of whiskeys, cognac and other spirits. 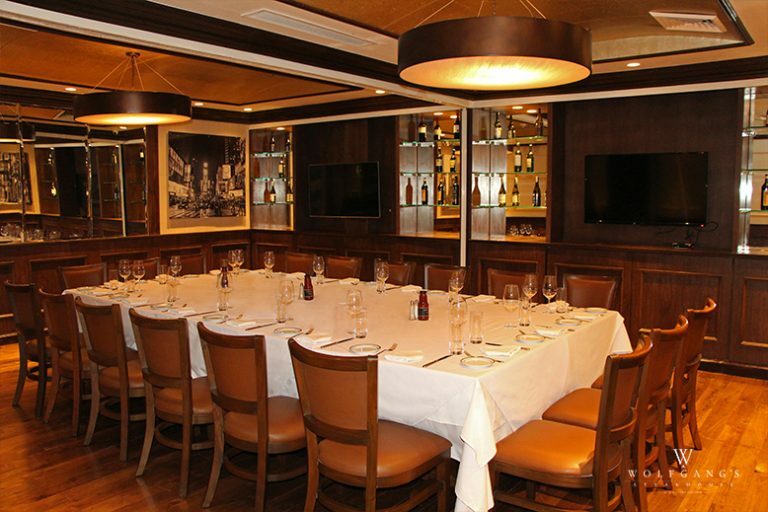 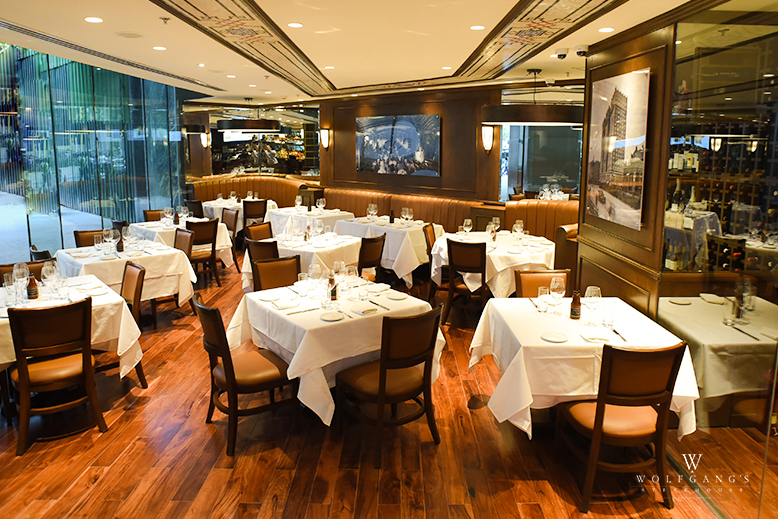 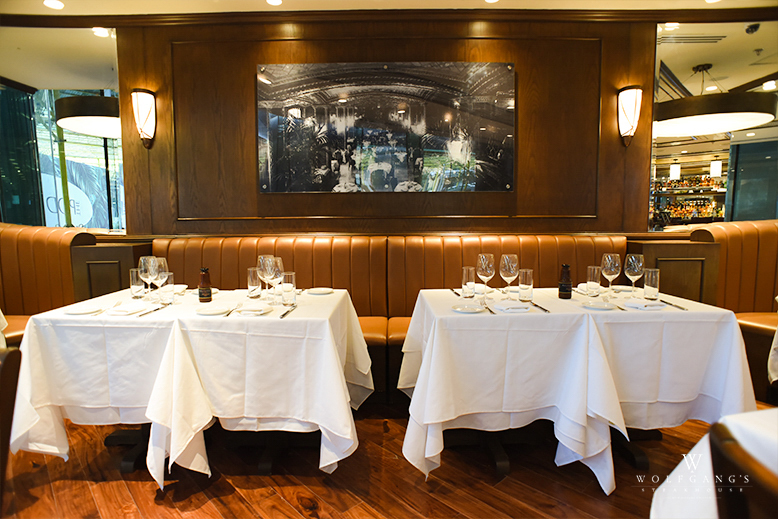 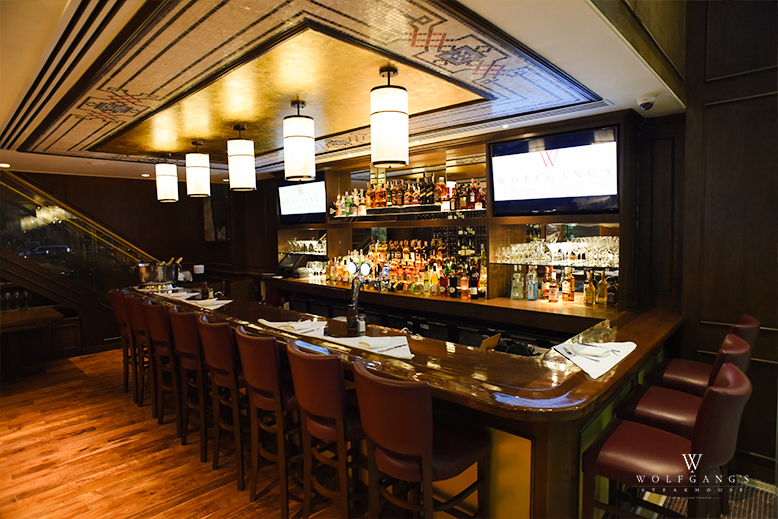 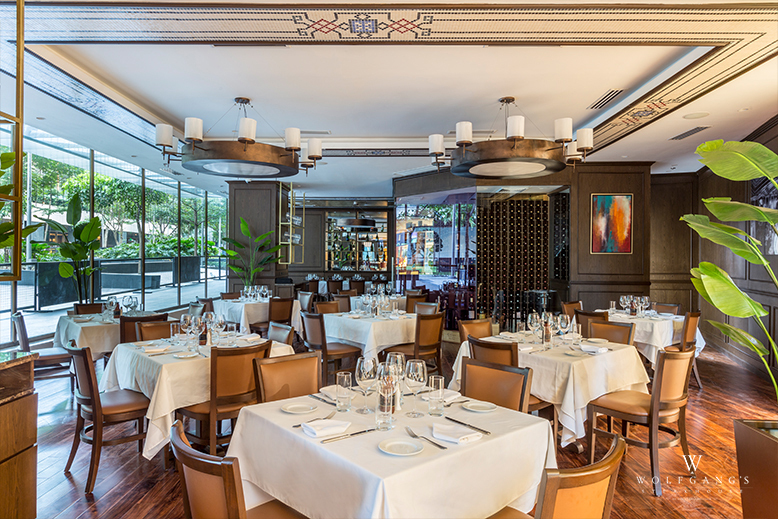 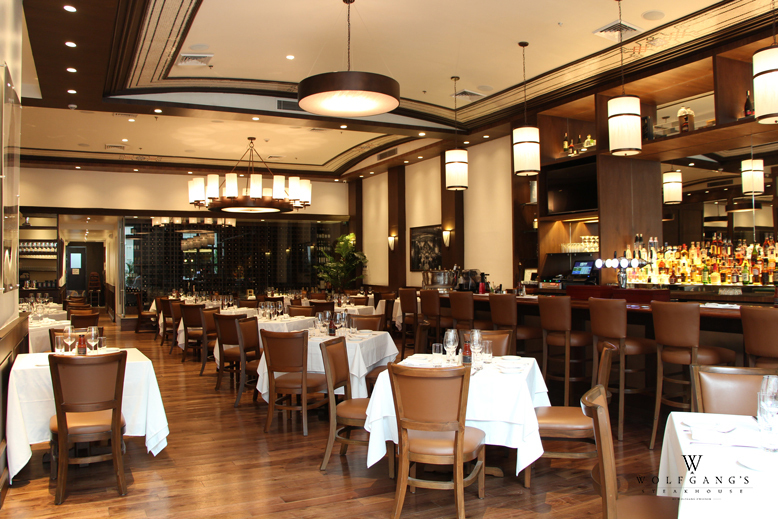 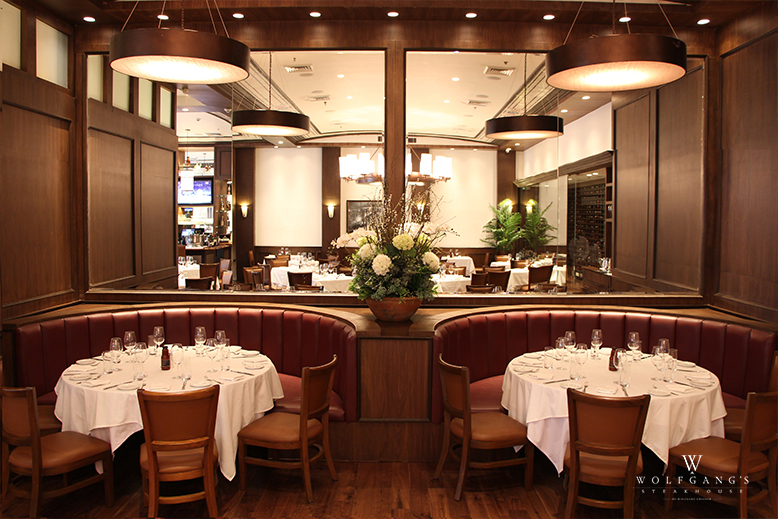 The ambiance of the main dining room is just that of a classic New York style steakhouse - take a seat at one of the grand booths and feel the old-world charm. 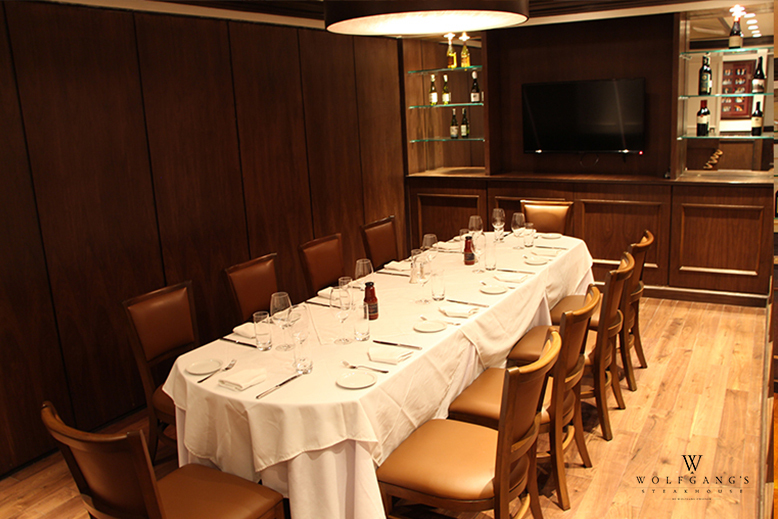 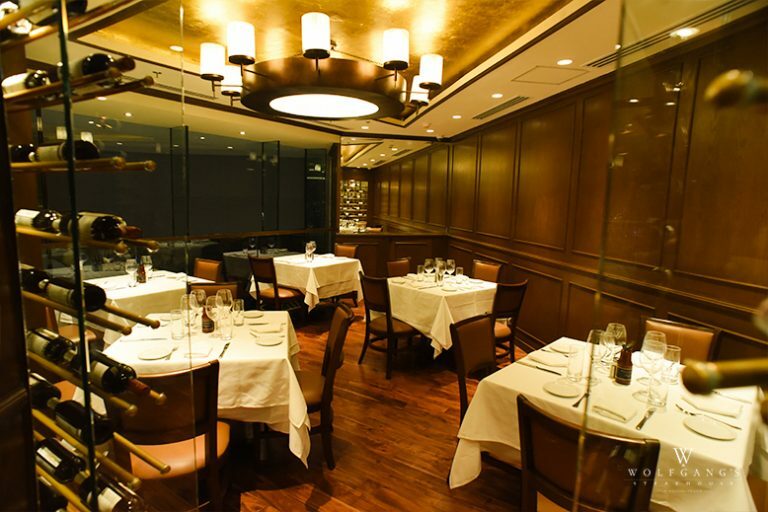 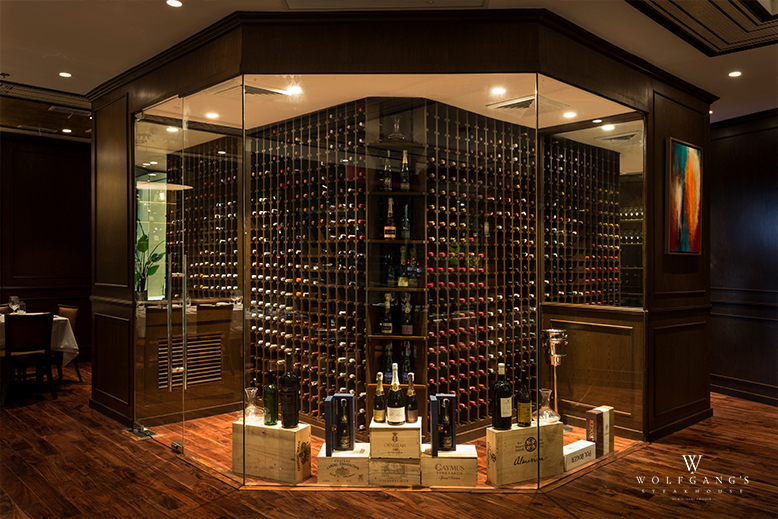 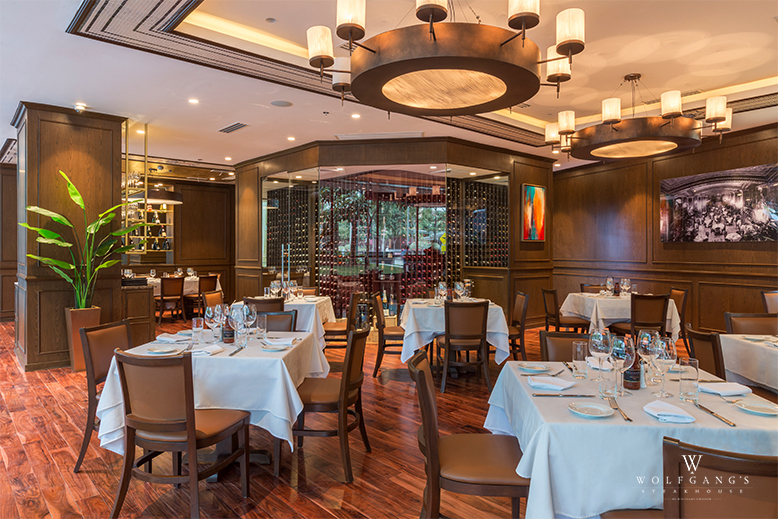 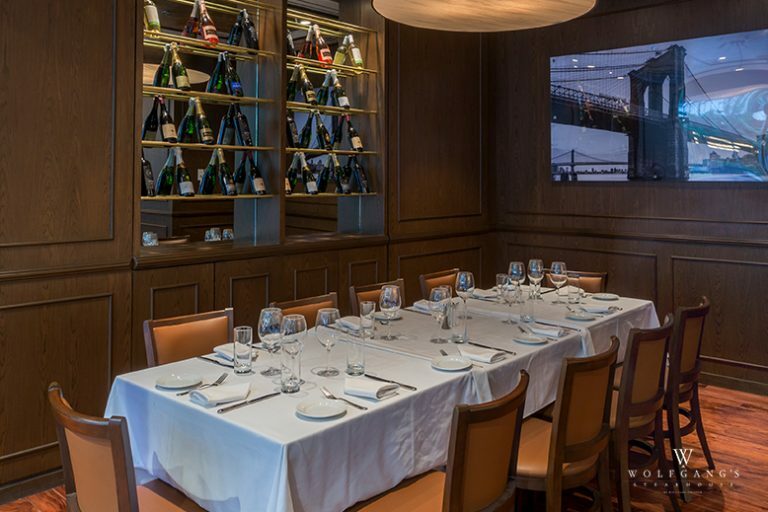 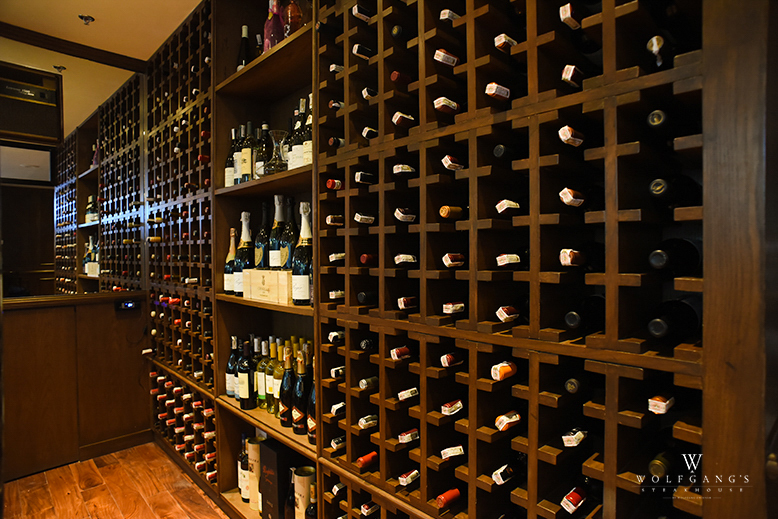 The main dining room boasts its award-winning wine cellar.